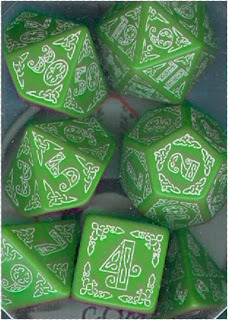 So the day we were moving in together, I didn't know the dice had come in. It was late, and we'd brought basically the last load over, and he mentioned something about rocks (we both have rocks - long story), and then said "speaking of rocks..." and went to get something. I was a bit disappointed that it wasn't the ring, but instead was the package containing the green Celtic dice, which I do very much like. I proceeded to show them around to the folks that had come to help us move (best friend, her hubby and her sister), and about the time I got back to the table, now properly distracted, my now-hubby gets down on one knee and hands me the ring and proposes in a very romantic fashion. Naturally, I said yes. After all, if a man can propose when he's just moved an apartment full of stuff and everyone is all dirty and sweaty, he must really mean it, right? Not that I had any doubt. 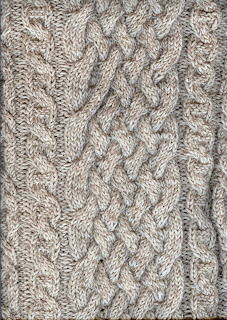 This is a scanned image of the cabled sweater I hand-knit for my Hubby from a pattern found in "Knitting the New Classics," by Kristin Nicholas, specifically Aran Family, p. 33, et seq. This image is also now the background of my blog, since I figured out how to do that. Making this sweater took a really long time, but I am always glad that I've made one more thing for my hubby, as well as anyone else in my family. I'm also always glad I've tried something I haven't done before. One of the reasons it took so long is that I was quite dismayed at the use of 3 needles (2 knitting needles plus a cable needle). After I'd put it down for awhile and made quite a lot of socks (using 5 needles), cabling on 3 needles didn't seem so complicated. Naturally, there's a glaring error in the cabling, but at least I won't get turned into a spider. I find it interesting that regardless of the number or variety of thoughts that pass through my mind while I’m knitting, painting or baking, I generally end up reminiscing about how I learned to do whatever I’m doing, and about those who taught, influenced or encouraged me as I was learning to do it. 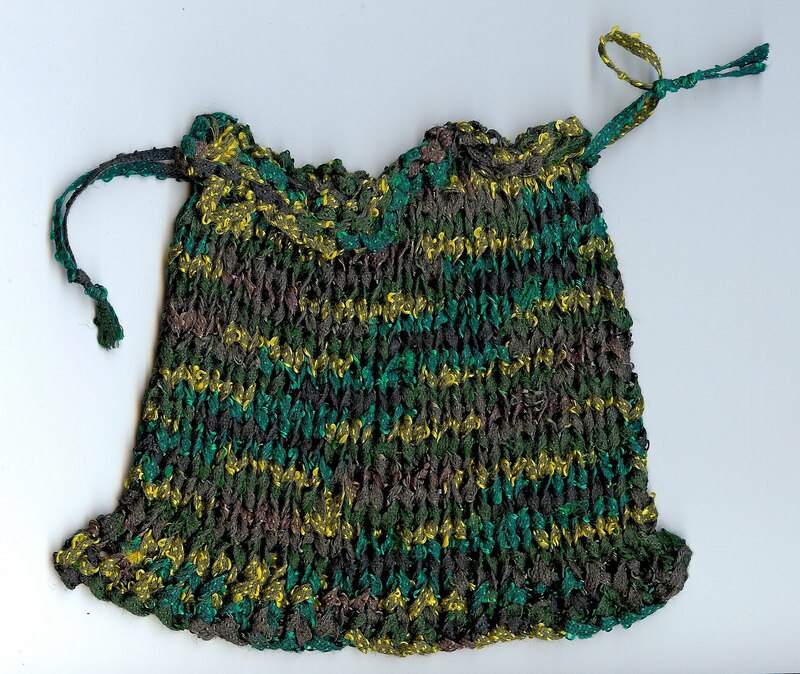 Certain things have come to be a part of who I am – for instance, people know I knit. They know that if someone at work or my Hubby’s work announces a pregnancy, I’m going to make baby stuff. They also know that if they don’t tell me color preferences or at least gender, I’m going to pick something myself, but either way there’s no getting out of the knitting thing. My obsession with making stuff out of yarn, however, is not what this blog entry is about. I suppose, now that it’s the harvest season, I’m of a mind to give thanks to those who have, at least in some way, helped me get where I am. These days, my biggest inspiration (enabler, really) is my hubby. Despite all the creative or crafty things I’ve learned to do over my lifetime, it wasn’t until he came along that I saw it as something other than a greedy little hobby. Before him, I thought of it all as impractical, selfish and expensive. Even knitting was just something I did in semi-secret: I didn’t have a lot of money, so making a sweater that cost more than simply purchasing one seemed, well, impractical, selfish and expensive. I did it anyway, and for the longest time, all I really worked on was a series of wavy blankets in RedHeart worsted weight. I could rationalize buying RedHeart: it’s not expensive at all. I could rationalize Susan Bates circular needles: also not expensive. I would never have been able to rationalize Skacel or Brittany needles, nor the more expensive yarns, and certainly not Vera, a wool winder or a swift. A blog about my secret passion would have been right out. What I did not realize at the time is that knitting provides a great deal more than an object. It’s not just a pair of socks or a blanket or sweater. For the recipient, it’s something that says someone cares enough to spend both time and money to make something special and personal. 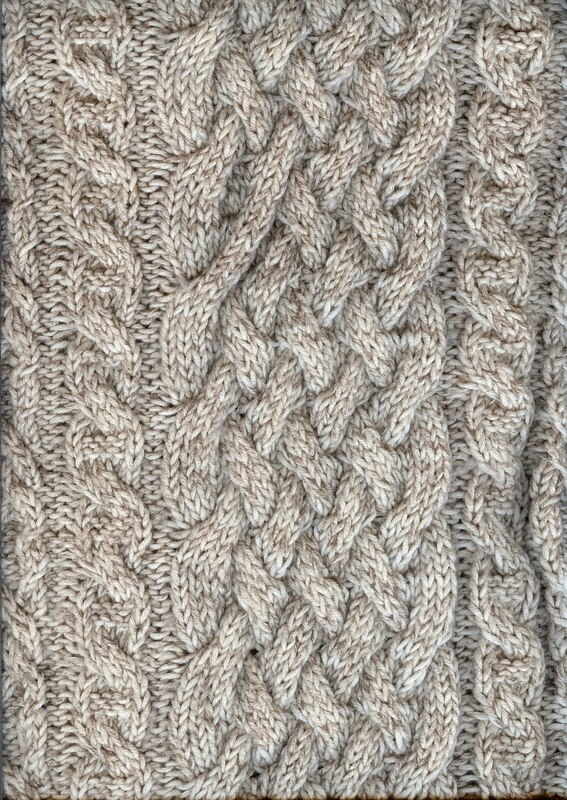 For me, knitting provides time to sort out my thoughts without sitting in my easy chair just drooling and staring at the walls. I’ve never been good at just sitting and doing nothing. Why a rifle case? The box she came in, while durable, was too short to store her in without complete disassembly (Johnny 5 says Nooooo!) and also had no padding, and the only case we could find anywhere that was suitable was the rifle case, into which she fits perfectly, minus the carriage. On my own, I’d have never thought to use a rifle case - it was my hubby who suggested it: he transports his Reaper miniatures (D&D) in a rifle case because it’s big enough to hold lots of them, even the largest ones.